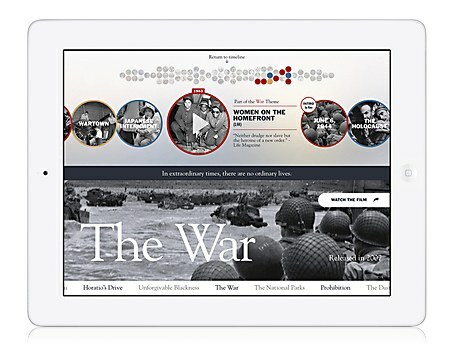 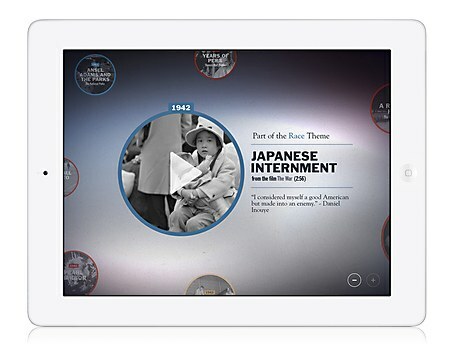 The Ken Burns iPad app presents American history through the eyes of one of the world’s most renowned documentary filmmakers. 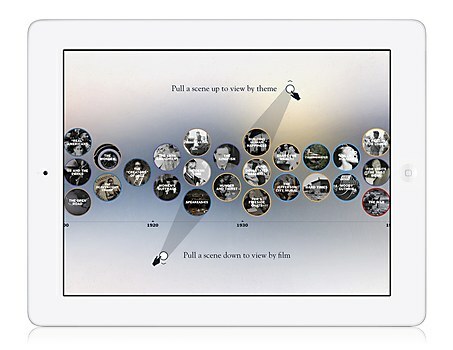 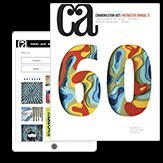 The app is much more than a video library—structuring the work according to a series of universal themes, it explores topics that Burns addressed over and over again throughout his 30-year career: race, war, innovation, hard times and politics. 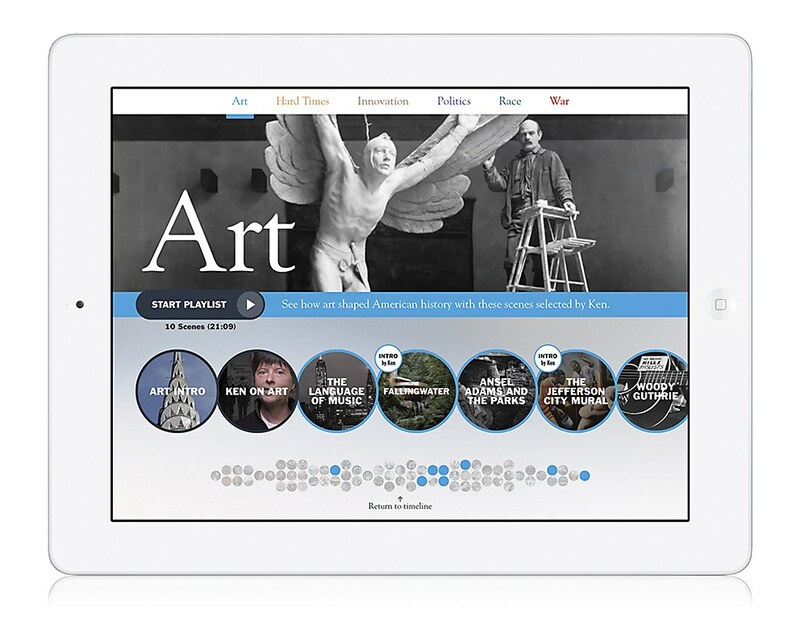 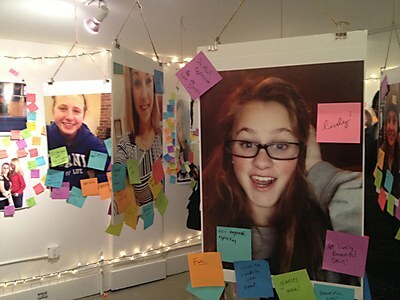 The app places Burns’s work in an entirely new context and provides an experience unavailable in any other medium. 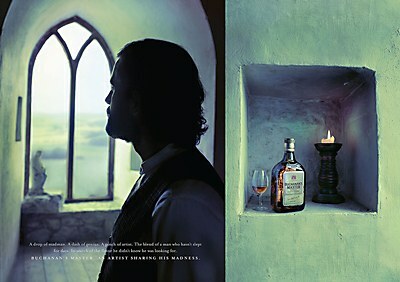 Santo's ads for Buchanan's Master whisky reflect the spirit and obsession of the master blender.